On 21 August 2014 the HRS Business Run Cologne took place for the seventh time, this time with more than 17,500 runners from Cologne companies who registered. 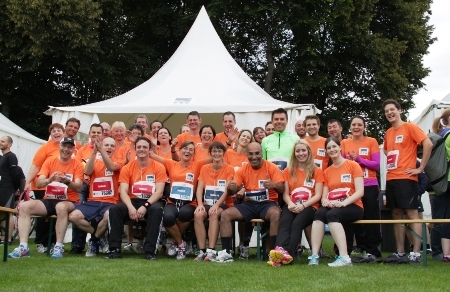 TecAlliance participated for the fourth time with a record total of 39 employees on the starting line. For the first time TecAlliance had its own company tent for the runners to gather and cool down with drinks. After the successful run the day ended pleasantly there.